Fine Bike Wear. 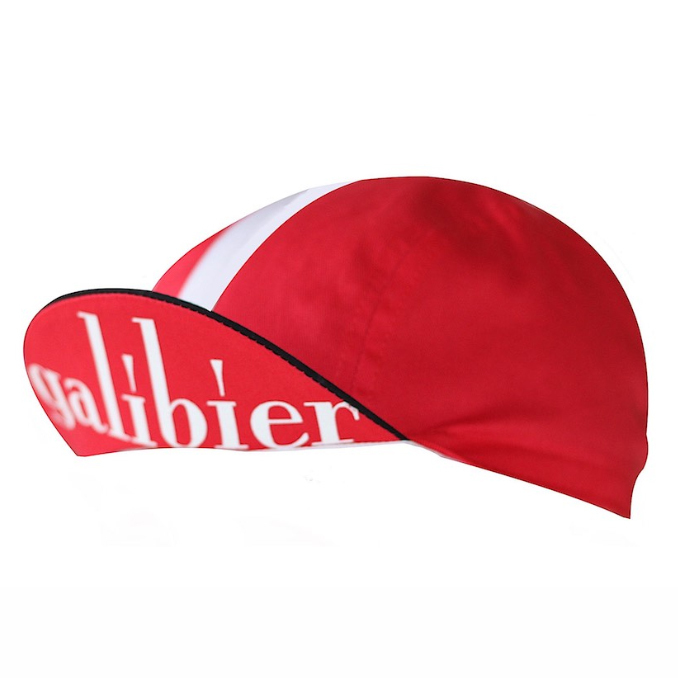 Galibier creates fine, cutting edge cycle clothing. Our company’s sole philosophy is to design and produce high performance, long lasting bike wear.